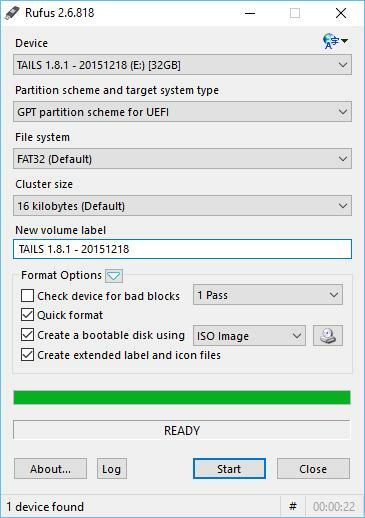 Rufus Portable is a USB formatting utility which also can create a bootable USB drive using a bootable ISO image. This app requires admin rights. Rufus is a small utility that helps format and create bootable USB flash drives, such as USB keys/pendrives, memory sticks, etc.